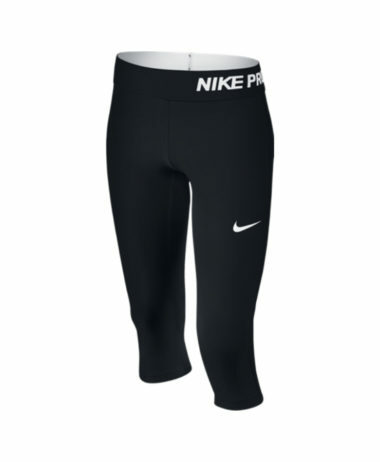 Nike Pro Core Compression Girls' Shorts – Made with ergonomic, flat seams and sweat-wicking stretch fabric for enhanced range of motion, comfort and high-performance support during training and under the game-day uniform. Elastic waistband secures the fit. 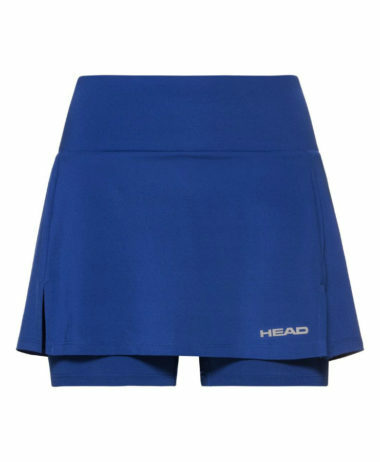 Flat seams to minimize irritation caused by chafing. 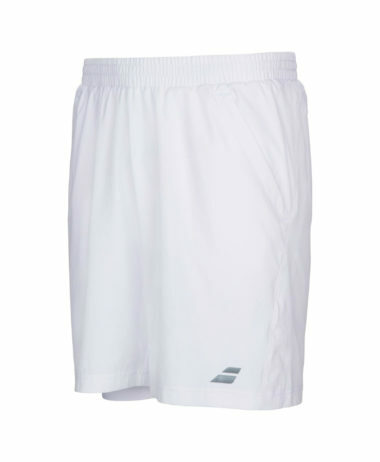 Lined gusset for comfort and enhanced range of motion. 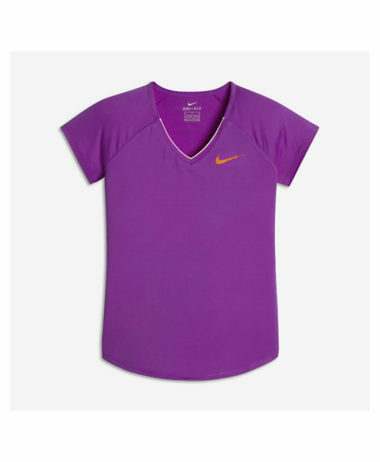 Body: Dri-FIT 92% polyester/8% spandex. Gusset lining: Dri-FIT 100% polyester.